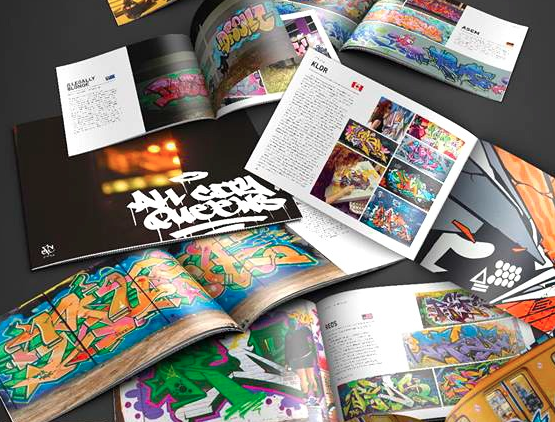 Books, editorial and events featuring my graffiti work. 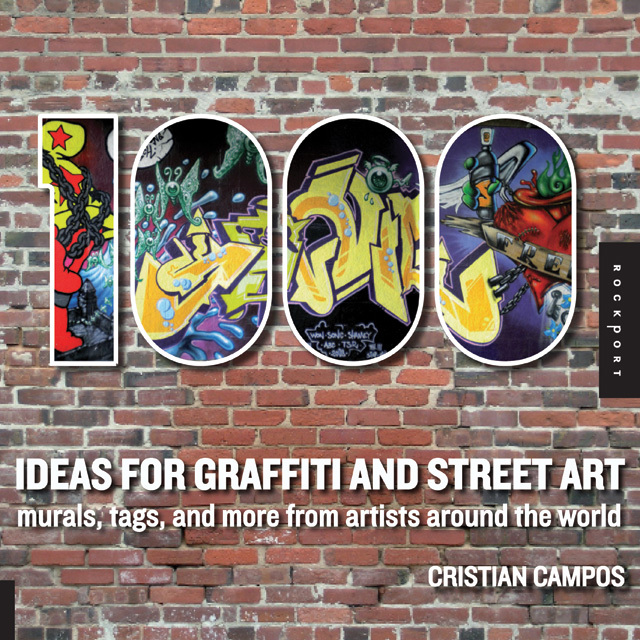 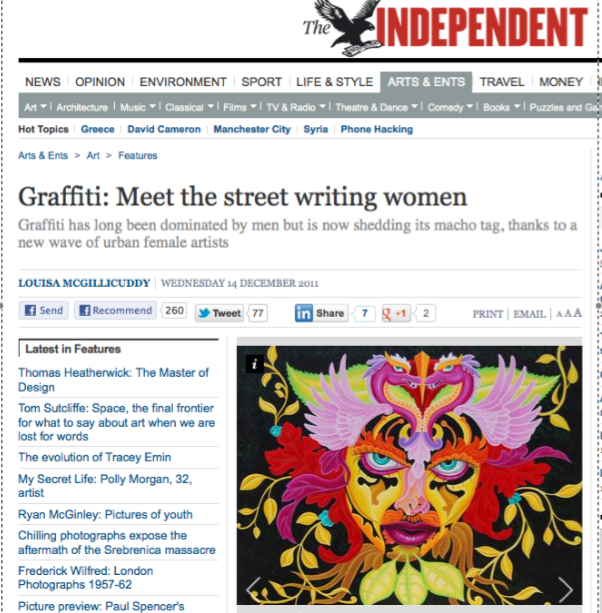 Publication: 1000 Ideas for Graffiti and Street Art. 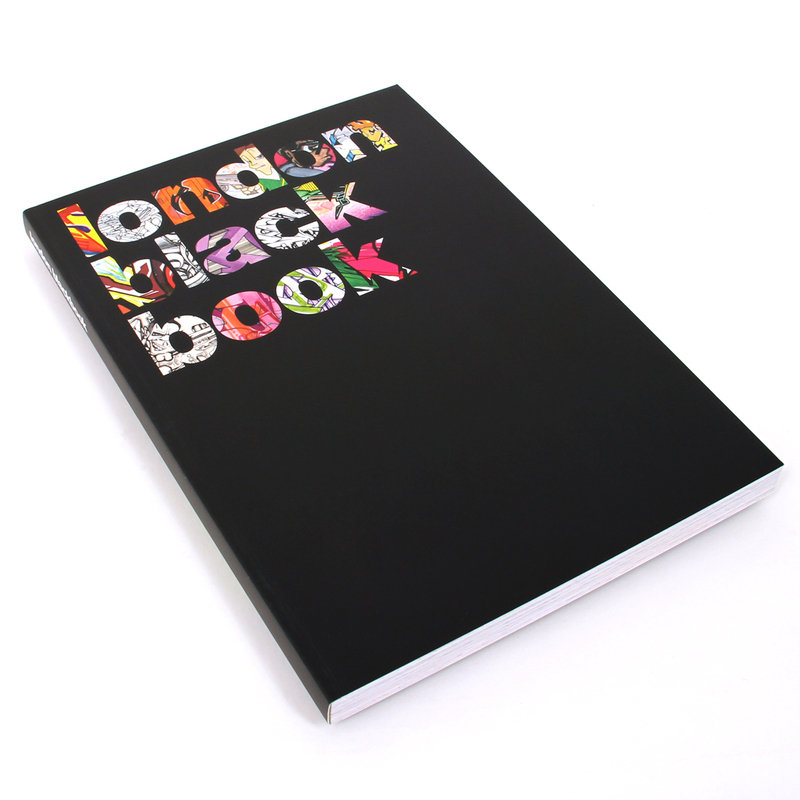 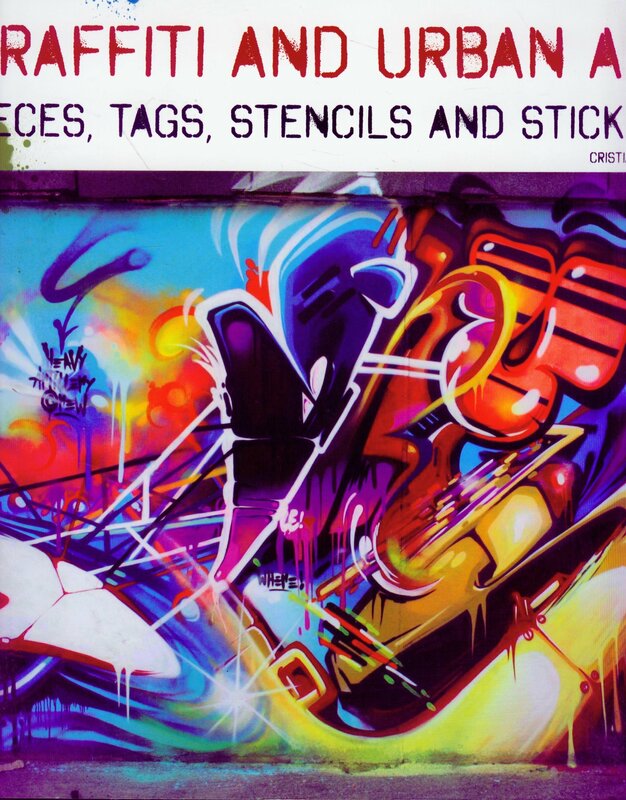 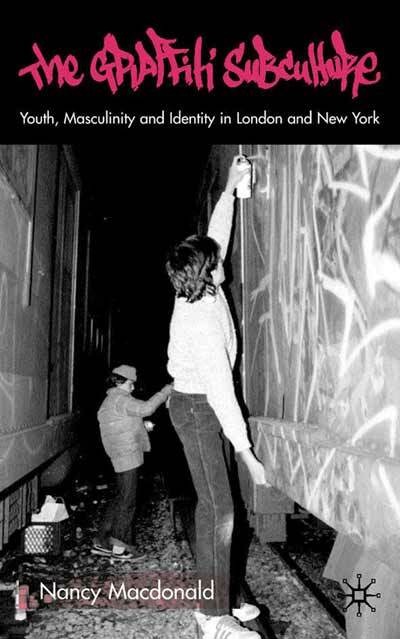 Publication: Graffiti and Urban Art: Pieces, Tags, Stencils and Stickers.